Successful lead nurturing builds customer loyalty and increases revenue. By anticipating the needs of the buyer and providing them with the most relevant content they need to make a smart decision even before they’re ready to purchase. According to a recent Ascend2 study, the most important objectives of a lead nurturing strategy are to increase conversion rates and sales opportunities. However, 59% of B2B companies say creating relevant content is their biggest obstacle to lead nurturing success. 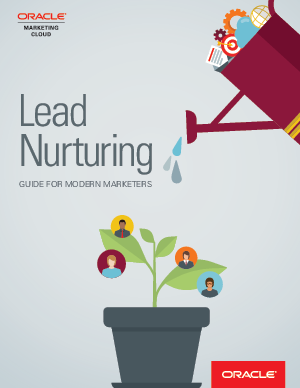 Download this guide to discover even more ways to improve lead nurturing and increase revenue.